Va. legislature says 'OK' to alcohol tastings at ABC stores. 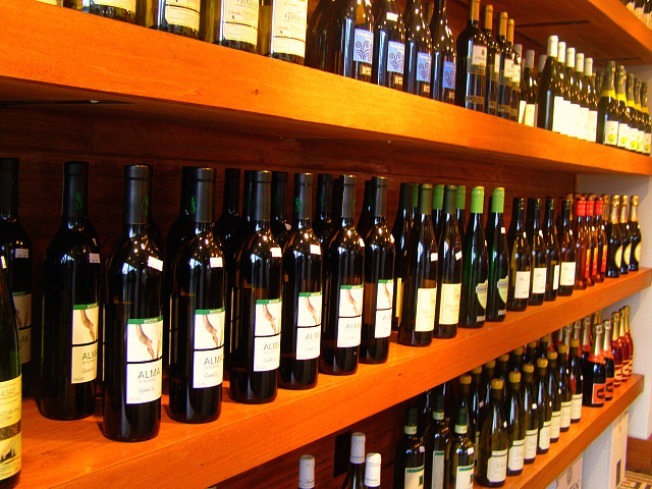 You could soon be sipping on wine and liquor at your local ABC stores in Virginia. The general assembly passed a bill Monday to allow tasting events at the state-run Alcohol Beverage Control stores. That doesn't mean you'll be able to drink anytime you go into an ABC store though. The House amended the bill to require tastings be conducted by trained employees who have permits to conduct those events. The Senate voted 30-10 to agree with that change. Opponents argue a state-run facility is no place to give away alcohol. The bill will now go to Gov. Bob McDonnell who can sign, amend or veto it. During the campaign, McDonnell said he wanted to privatize the more than 300 ABC stores. He claimed selling the stores would generate $500 million for Virginia.